The Builder You Can Trust! Where quality is our priority! Superior Design Homes, makers of quality built homes at an affordable price. Superior Design Homes are renowned for our high quality standard and great customer service. Superior Design Homes specialises in designing custom built homes to suit each client’s individual needs. Superior Design Homes ranges include new homes for everyone. The Affordable home range is perfect for families young or old looking to enter the market with the best value for money homes available. Superior Design Homes offers a diverse selection of quality products backed by leading national and international companies to meet and exceed customer expectations through a range of inclusion packages which can also be modified to suit individual needs, circumstances and requirements. 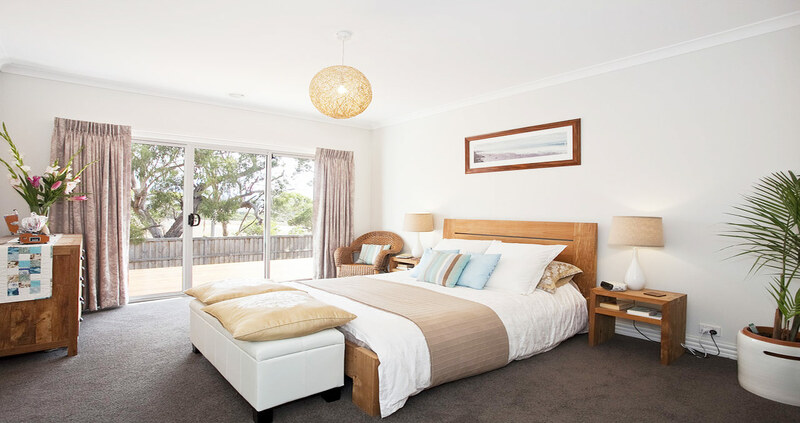 Superior Design Homes offer a huge variety of Melbourne Australian house and land packages. Superior Design Homes can create house and land packages, using any house design on a block of land in one of our premier land estates throughout Victoria Australia. Welcome to Superior Design Homes, makers of quality built homes at an affordable price. We at Superior Design Homes understand that building your ideal home can be time-consuming and stressful, that’s why we’re here to take the hassles away from you and make it a wonderful journey from beginning to end. We focus on providing our clients with one on one service, making sure to take care of all of your requirements from start to finish. Superior Design Homes specialises in designing custom built homes to suit each client’s individual needs. We are renound for our high quality standard and great customer service. VALUE: Right from the start, affordability has been central to the way we do things. Yet affordability has never come at the cost of quality. Feel confident in the knowledge that you have the best value and quality for your hard earned money. 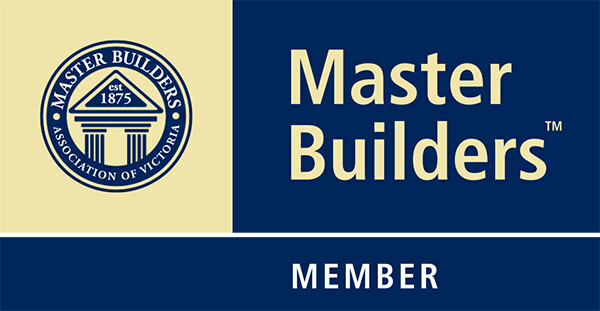 Superior Design Homes is a family owned and managed company located in the Melbourne’s West. Since our establishment, we have developed a great rapport through our clients which has lead us to building homes all across Melbourne and coastal areas. 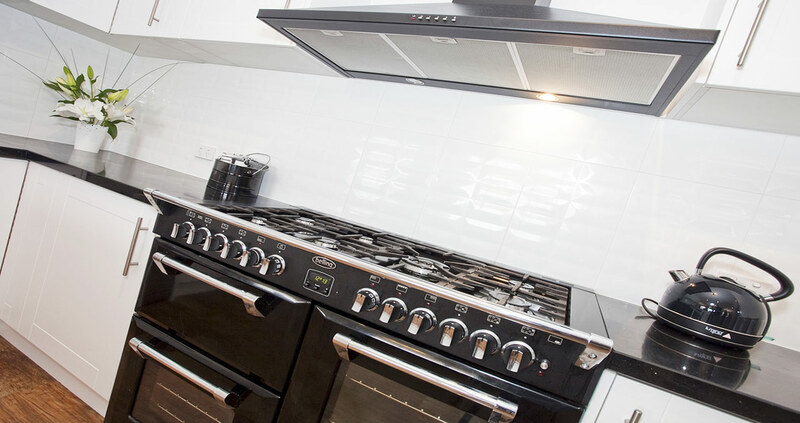 Superior Design Homes construction company specialising in residential projects including alterations, renovations, additions and knockdown rebuild. Our formula is simple: Exceptional customer service and quality tradespeople for outstanding results every time!